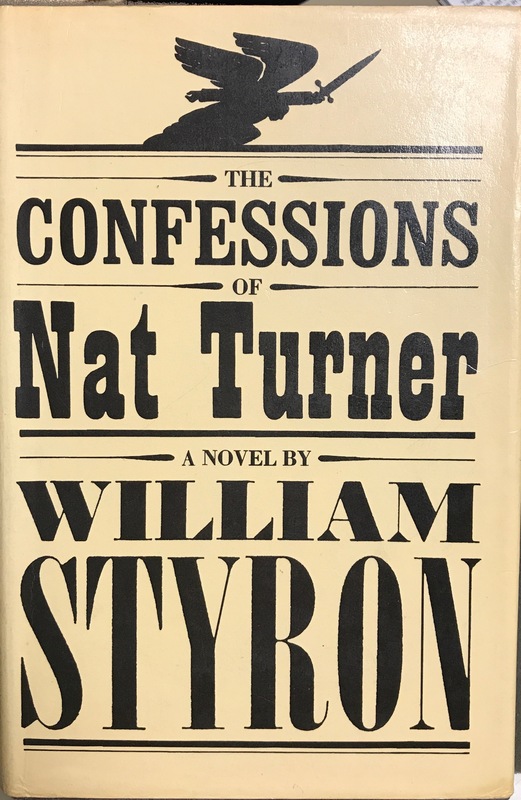 On October 9, 1967, William Styron’s novel from history, The Confessions of Nat Turner, was published to acclaim and controversy. 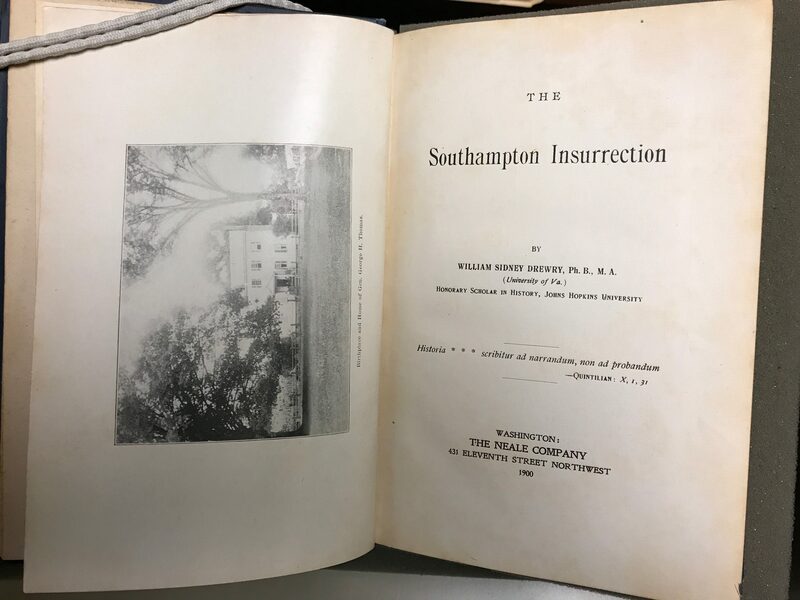 Styron was raised in Newport News, Virginia, about a hundred miles from the site of the rebellion in Southampton County, Virginia. 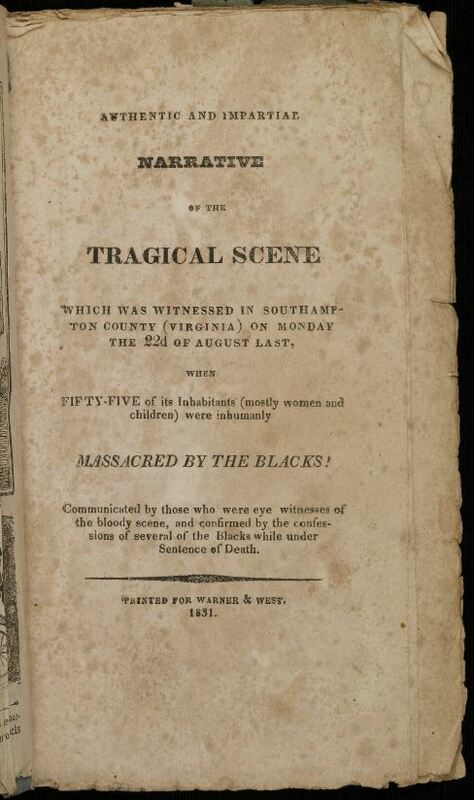 The novel was awarded the Pulitzer Prize, despite controversy over its characterization of Turner and other characters, and the fact that it was written in the voice of a Black man by a white writer. The novel remains in print today, and is still widely read. 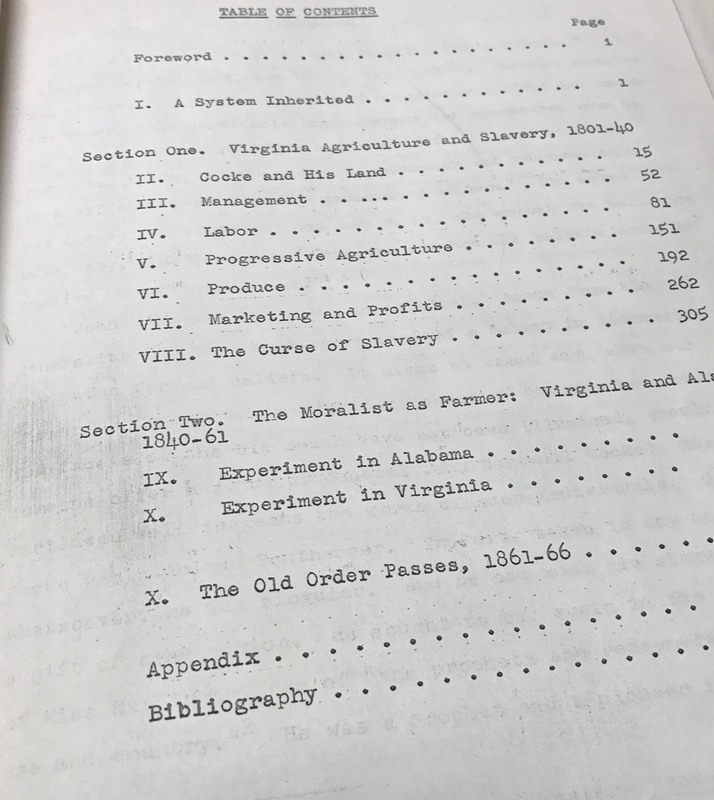 The table of contents page of M. Boyd Conyer, “John Hartwell Cocke of Bremo: Agriculture and Slavery in the Ante-bellum South.” (Diss. 992). 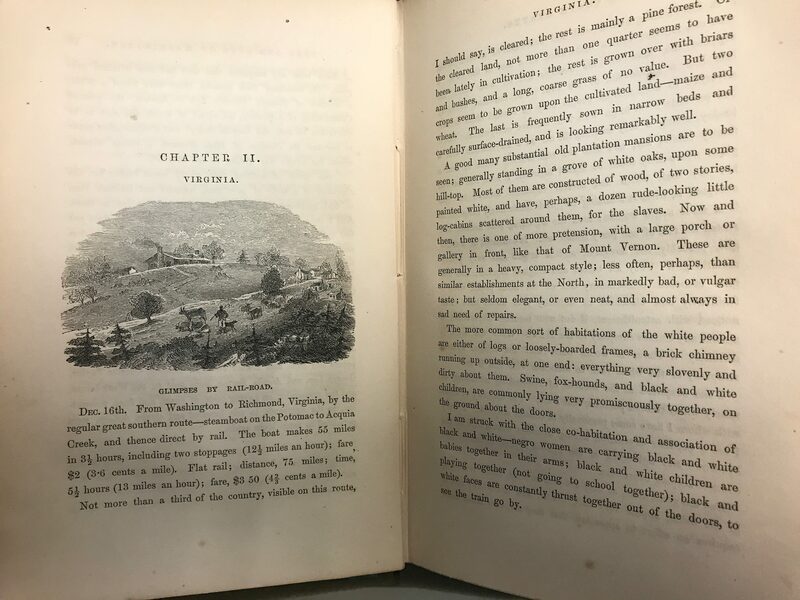 Thanks to donor and Styron bibliographer James West for calling our attention to this anniversary and these fantastic source materials! 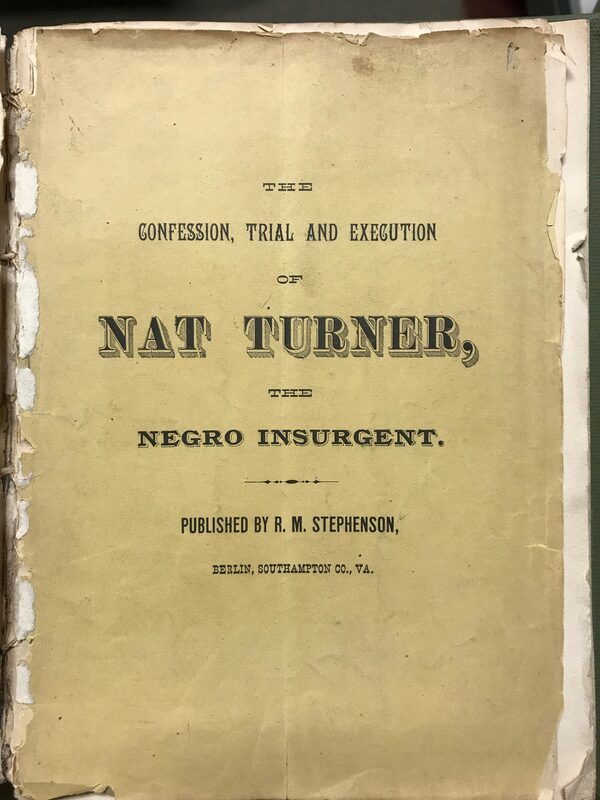 This entry was posted in General, Uncategorized and tagged Boyd Coyner, Cocke Family Papers, James WEst, manuscripts, Nat Turner, rare books, slavery, William Styron by Molly Schwartzburg. Bookmark the permalink. 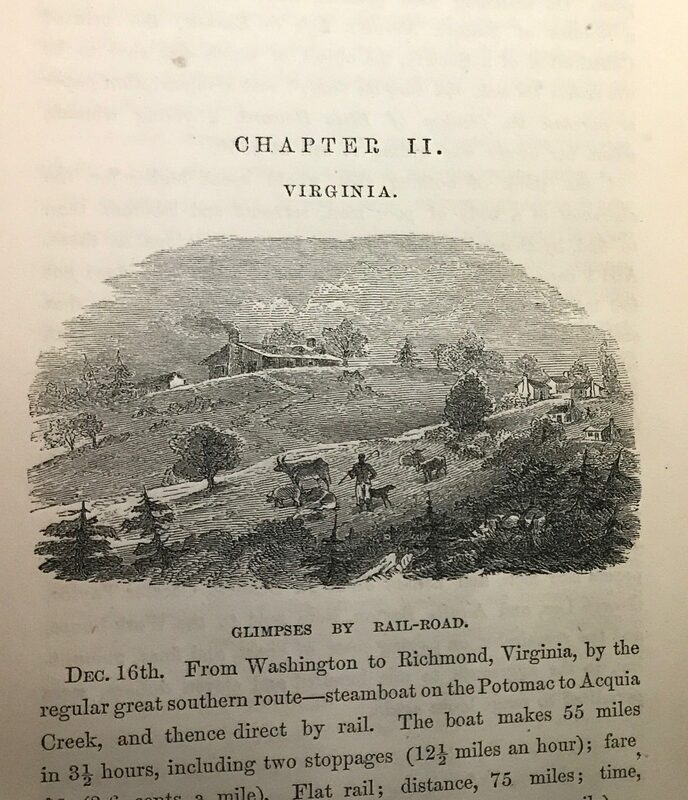 Molly Schwartzburg is curator of the Albert and Shirley Small Special Collections Library at the University of Virginia. Please make sure to keep your comments respectful and free from abusive language or personal attacks. Comments will not appear until approved by site moderator. Thank you for reading the blog and we encourage all users to interact with the blog by posting comments and feedback.